The last few weeks of 2015 sure flew by fast. So have the first weeks in January. It’s been said the busier one is the faster time flies. Well, that makes a great deal of sense to us because no place has been busier than Sienna Reserve. 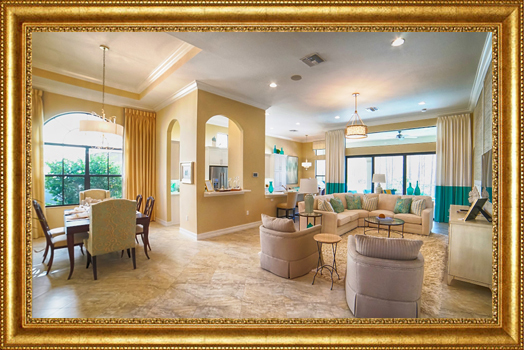 Since we opened our Hibiscus model in late December hundreds of potential purchasers have toured it – and loved it. We’re getting great reaction from everyone – and even more sales. 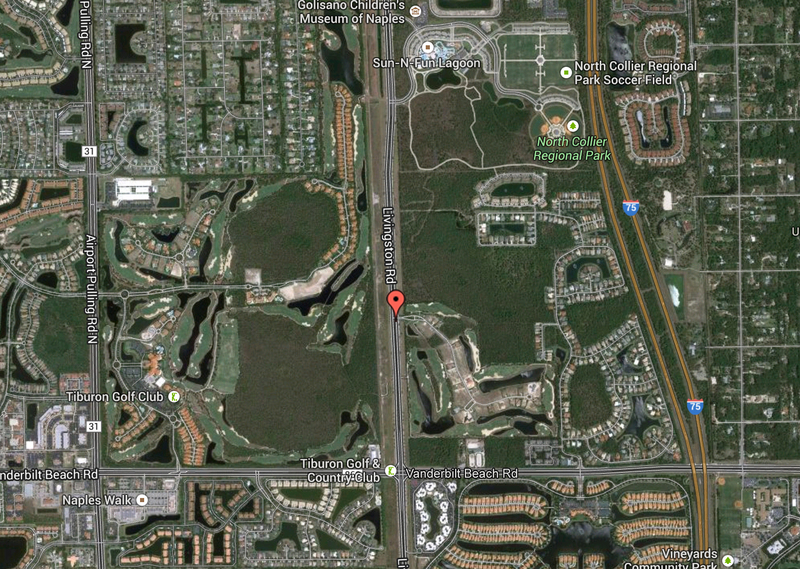 In fact, Sienna Reserve is now more than 60 percent sold with additional homes expected to be purchased within days. And this is all happening, in part, to the opening of our first model. We can’t wait to see how many more people visit and buy a home at Sienna Reserve once we open our second furnished model. The Magnolia Flex is a two-story, four-bedroom plus game room and media room/three full-bath/two half-bath home. It has 4,004 square feet under air and 4,855 total square feet, including a covered Florida room, outdoor summer kitchen and pool with waterfall, all overlooking a natural preserve. It’s scheduled to open in early February. But you don’t have to wait that long. Just stop at the sales center and one of our sales associates would be more than happy to let you take a sneak peak at this spectacular two-story home – even if we are putting up the drapes and adding the final touches. 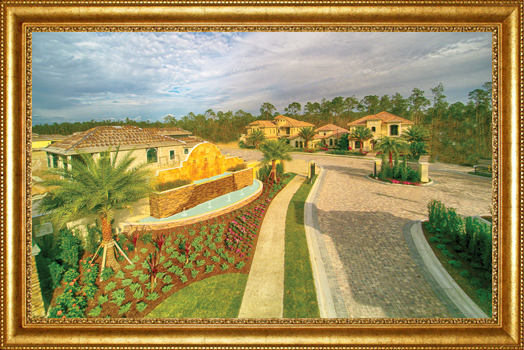 Although we’re more than half sold many great homesites are still available. Several overlook the freshwater lake. Others offer pristine, natural preserve views. But, it would be beneficial to visit Sienna Reserve as soon as possible. Once our second furnished model opens to the public sales are sure to accelerate. Our sale center is open Monday-Saturday from 10 am to 5:30 pm, and Sunday from 11 am to 5:30 pm. All 8 floor plans offered at Sienna Reserve are on display in the sales center so we feel very confident you’ll find the perfect home to fit your family and your lifestyle. But if not – no worries – we will completely customize any home to your specifications. So visit us today. 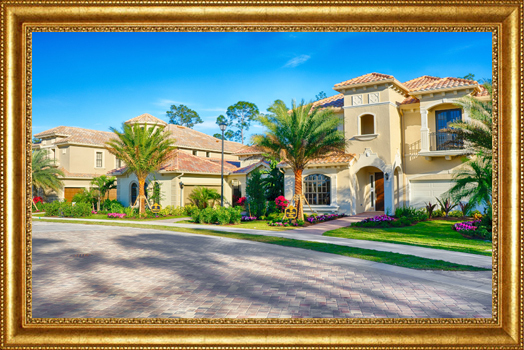 An offer to purchase any property contained in this website may only be made and accepted at the sales center located in Naples, FL, and by the property owner and buyer executing a written contract for purchase and sale. The laws of your state may require prior registration, in which event we may not be able to provide you with information. We recommend that you consult the appropriate professionals for legal and other specialized advice. 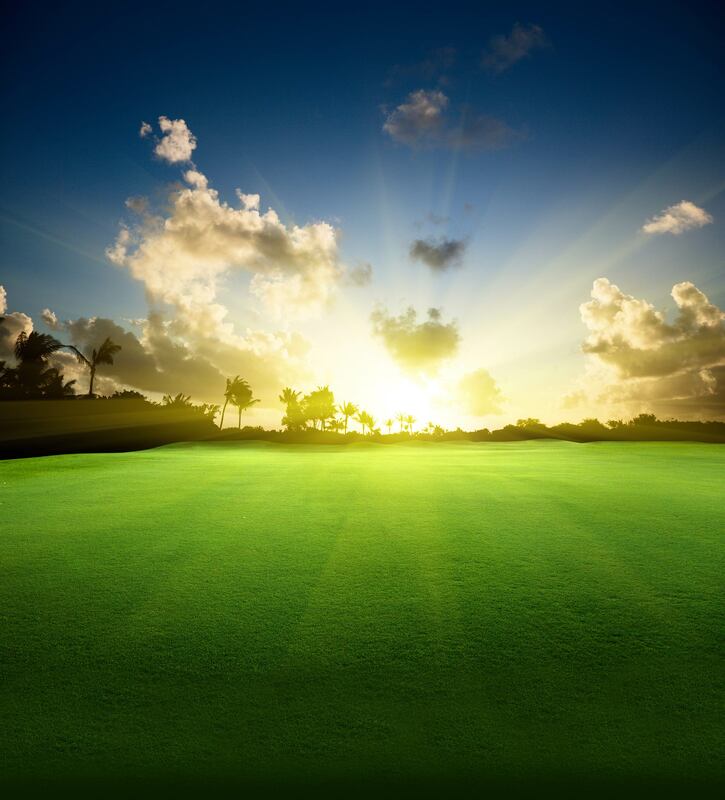 * Subject to Tiburón Golf Club membership and application requirements, usage fees and rules, as established from time to time by Tiburón Golf Club, in its sole discretion. Tiburón Golf Club is independently owned and operated, and not affiliated with the Sienna Reserve development, its owners, employees or agents. * Temporary user privileges are available to Sienna Reserve purchasers while a bone fide purchase agreement is pending or 18 months, whichever is shorter.